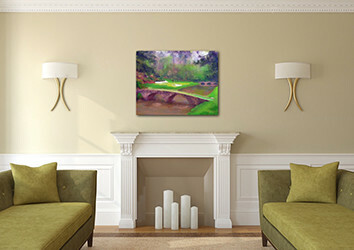 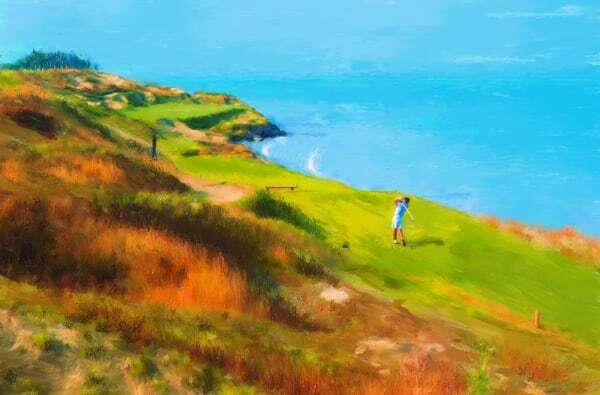 Shop my golf course paintings with famous holes from the likes of Augusta, St Andrews and Pebble Beach. 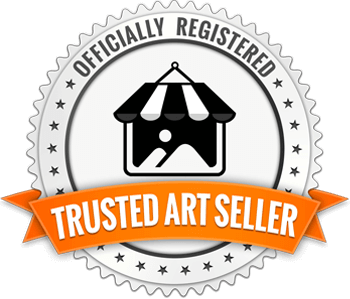 Buy limited editions or art prints on canvas, paper, metal, etc. 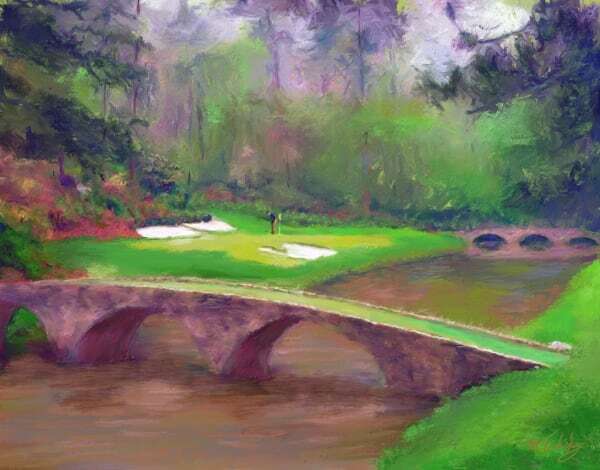 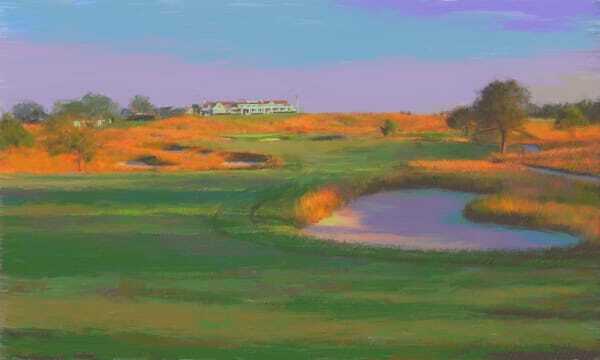 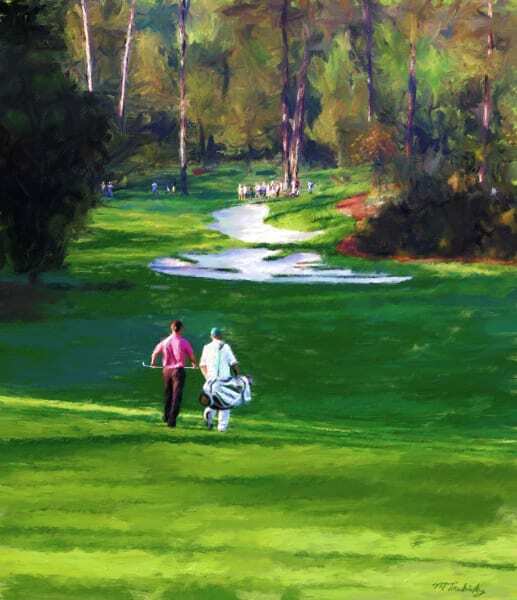 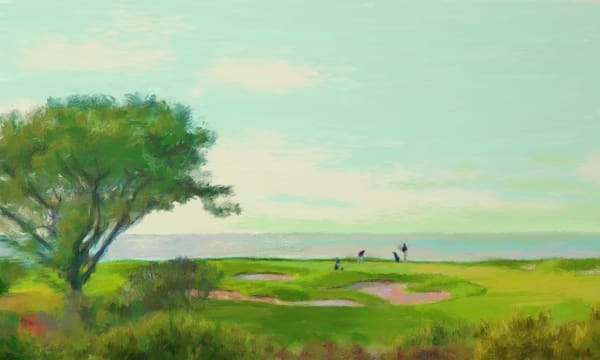 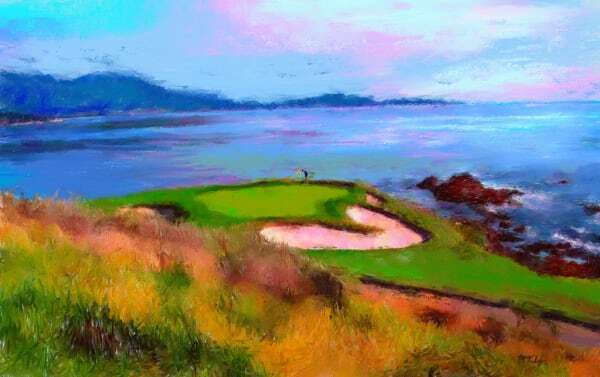 Golf Course art captures the landscaped beauty of famous golf holes. 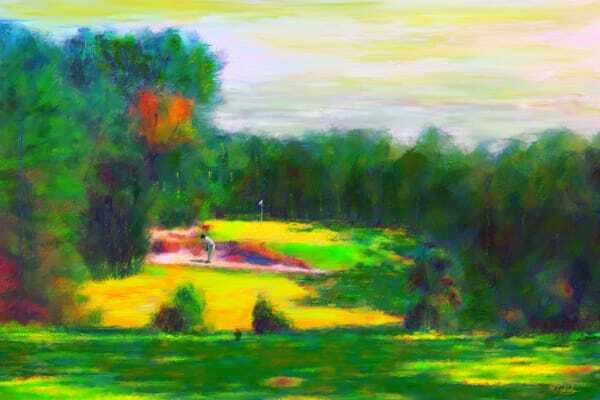 Often a solitary golfer is included to underscore the individuality of the game and to scale the panorama of the scene. 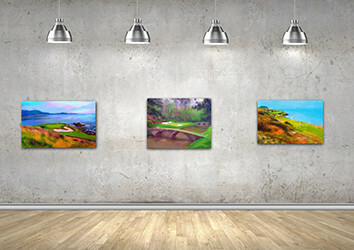 The paintings are more generalized and fit for office, home and general display. 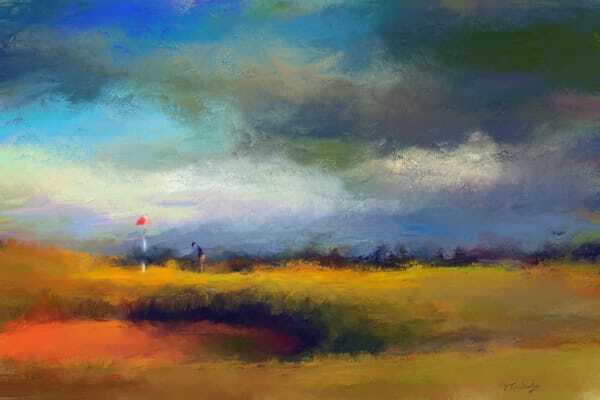 Underlying their popularity is a more impressionistic interpretation emphasized with a brighter colorful palette.